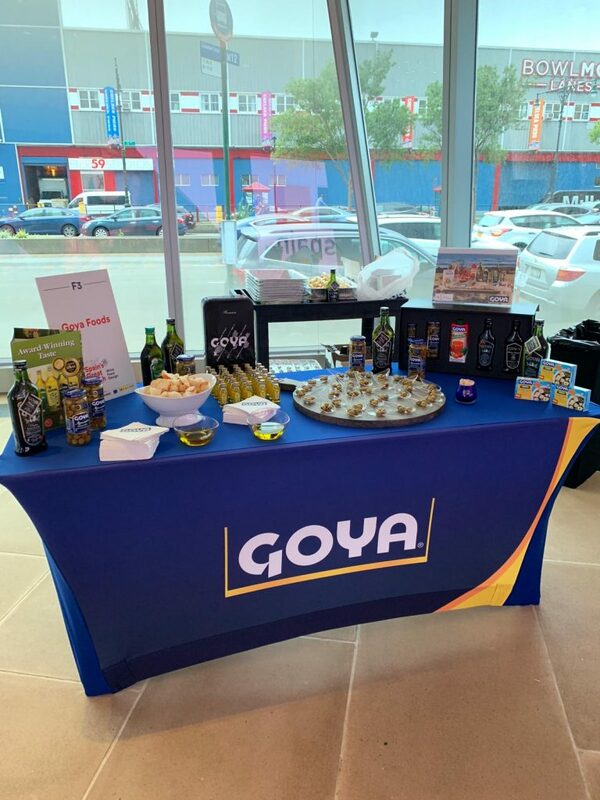 Goya Foods products have been present in the 25th Spain’s Great Match 2018 in New York, the Spanish food and wine promotional event in the United States. 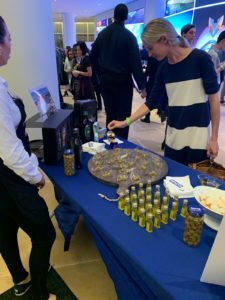 Organized by ICEX and Foods from Spain, the 25th edition of the Great Match has shown a selection of Spanish wines accompanied by a large selection of culinary creations. Thus, 10 of the best Spanish restaurants in the area have participated. The next Spain’s Great Match will take place on November 8th in the city of Los Angeles.